Higher Brain Living® Institute | Higher Brain Living - A new brain. A new beginning. 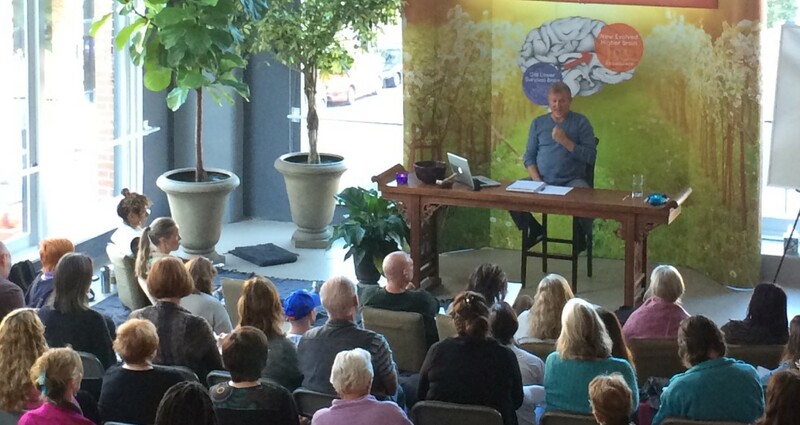 The Higher Brain Living® Institute in partnership with VibeUP is hosting several, FREE community events. There will be sips and snacks as well as a FREE talk by Dr. Michael Cotton, founder of the Higher Brain Living® Institute and co-founder of VibeUP EPOCH6 (with Luke Jensen, founder of VibeUP). Discover the missing link in personal growth and spiritual awakening. Research has shown that many years of intensive meditation can lead to increased energy in the Higher Brain…BUT what if you could skip the years of intensive practice and awaken the Higher Brain instantly? See a live demonstration of this revolutionary approach and be part of a discussion on higher consciousness, the rise of the new human, and the creation of an enlightened culture. Learn to Live From Your Higher Brain! No current events scheduled. Check back soon! 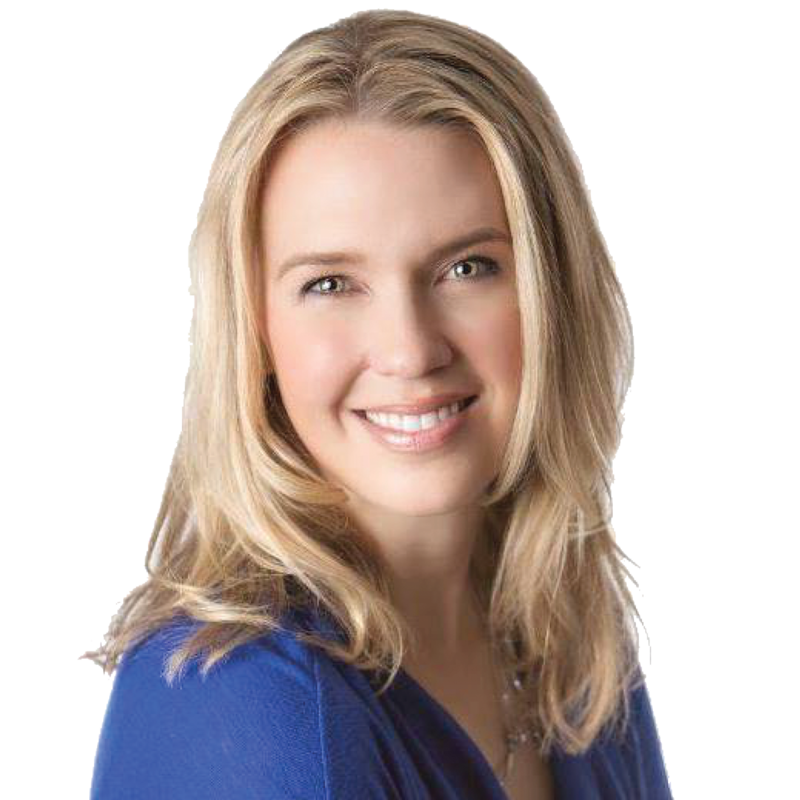 Higher Brain Living® creates an actual physiological change in your brain that shifts energy from your primitive, fear-based lower brain into your Higher Brain where joy, purpose and passion live! 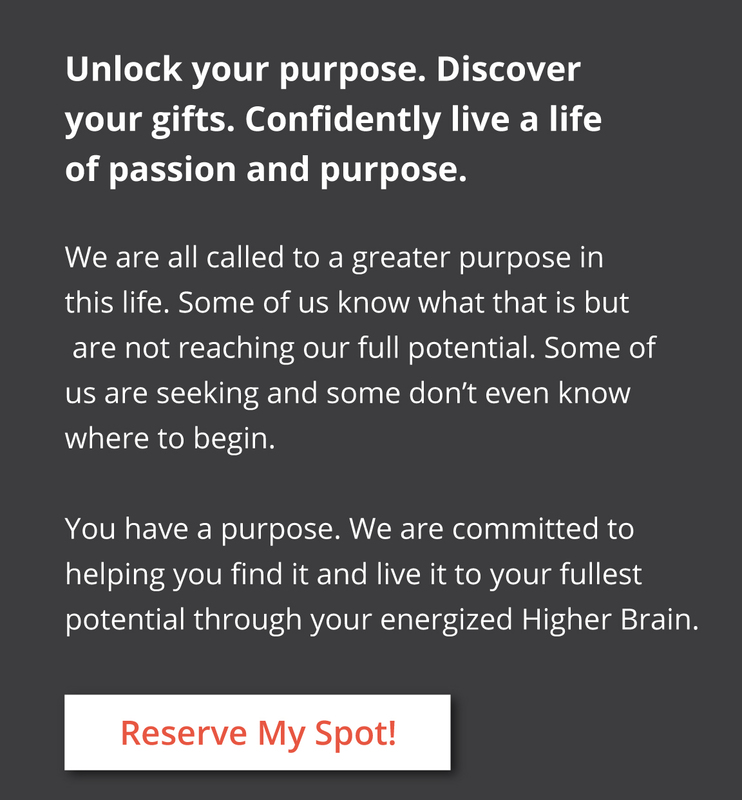 Higher Brain Living® also provides the life map to not only discovering your purpose but the sustainable energy needed in your Higher Brain to flourish within it. Energize Your Higher Brain, CHANGE YOUR LIFE! Higher Brain Living® – A Revolution! 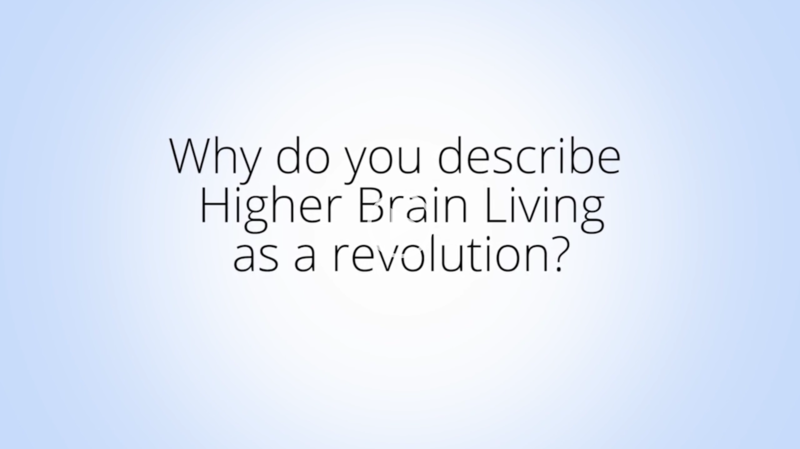 What makes Higher Brain Living® Different? We have never seen or heard of any modality that produces the same, measurable magnitude of energy to the Higher Brain that Higher Brain Living® EEG studies have shown. Many self-development approaches aim at changing thoughts, goals, strategies, and consciousness or mind in general without actually involving “the brain.” Neuroscientists have proven that the Higher Brain is the part of the brain associated with these higher order thoughts. We must first shift energy from the lower brain to the Higher Brain so these higher order thoughts are accepted and implemented vs. rejected and dismissed. Once the Higher Brain is energized and higher order thoughts are associated wtih it, they are anchored in and change becomes not only possible but also sustainable. Imagine you have a blender full of water representing your body and a dropper of dark green colored liquid representing the most potent healing substance in the world. If you were to drop three drops of this miracle green liquid into the TURNED OFF blender full of water (your body), what happens? Not much! The miracle green substance slowly settles near the bottom and produces a few small off shoots into the water. Approximately 95% of the water is unaffected by this powerful healing substance. Now…let’s repeat the experiment in our mind, only this time, right before we squeeze three green drops into the water, we turn the blender ON. What happens when this small quantity of miracle substance enters the water? It is 100% integrated into every single water molecule! Can you see how transformational it is when a system is first turned on? That was the only difference between virtually nothing happening and 100% transformation. We change the rules of the game of healing and growth when we TURN ON and energize the Higher Brain first and then implement meditation, yoga or any other technique! As you learn to energize your Higher Brain on your own, you can then introduce other powerful methods in body, mind, and spirit that create Quantum, sustainable improvements. Following the same idea as the above Blender Effect, modern neuroscience has proven that the Higher Brain is where our connection with God resides. Turn the Higher Brain on, add meditation, prayer or other practices and your connection or oneness with God will be amplified. Reserve your spot today at one of our free events!